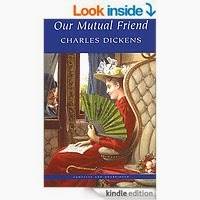 Our Mutual Friend, Dickens' last complete novel, gives one of his most comprehensive and penetrating accounts of Victorian society. Its vision of a culture stifled by materialistic values emerges not just through its central narratives, but through its apparently incidental characters and scenes. 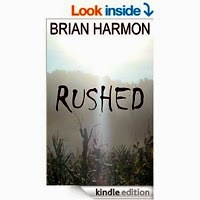 The chief of its several plots centres on John Harmon who returns to England as his father's heir. He is believed drowned under suspicious circumstances - a situation convenient to his wish for anonymity until he can evaluate Bella Wilfer whom he must marry to secure his inheritance. The story is filled with colourful characters and incidents - the faded aristocrats and parvenus gathered at the Veneering's dinner table, Betty Higden and her terror of the workhouse and the greedy plottings of Silas Wegg. 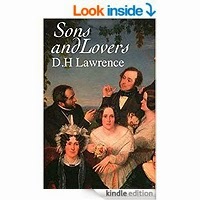 Grace Melbury, the only daughter of a timber-merchant, arrives home in Little Hintock after an expensive education and her father looks to find a husband for her. 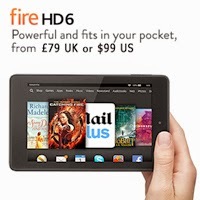 There are two rivals for her hand: Giles Winterborne, a good-hearted yeoman and her childhood sweetheart, and Edred Fitzpiers, an ambitious young doctor of good family. Fitzpiers wins her, but the mismatch brings unhappiness not just to the young couple, but to a wider circle in the woodland community. 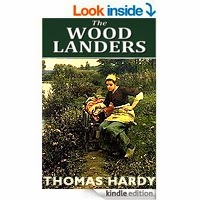 ‘The Woodlanders’ is one of Hardy’s most powerful works and the one he liked best. With brooding sexual undertones, it addresses themes about which the author held strong views – the laws of divorce, the inequalities of society, and the uncertainty of land tenure. The refined daughter of a "good old burgher family," Gertrude Coppard meets a rough-hewn miner, Walter Morel, at a Christmas dance and falls into a whirlwind romance characterized by physical passion. But soon after her marriage to Walter, she realises the difficulties of living off his meagre salary in a rented house. The couple fight and drift apart and Walter retreats to the pub after work each day. 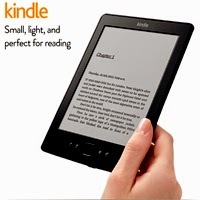 Gradually, Mrs. Morel's affections shift to her sons beginning with the oldest, William. The story, told from the point of view of the Egyptian priest Harmachis, is recounted in biblical language, being in the form of papyrus scrolls found in a tomb. 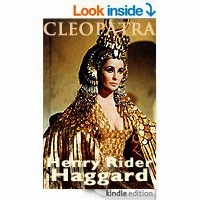 Haggard's portrait of Cleopatra is quite stunning, revealing her wit, her treachery, and her overwhelming presence. 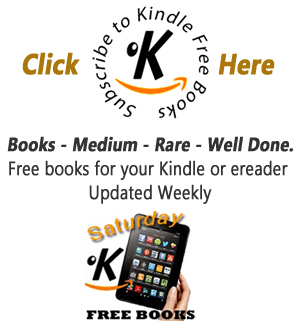 All of the characters are mixtures of good and evil, and evoke both sympathy and loathing. The often brilliant dialogue and the fateful interactions between the principal characters make the book quite unforgettable.